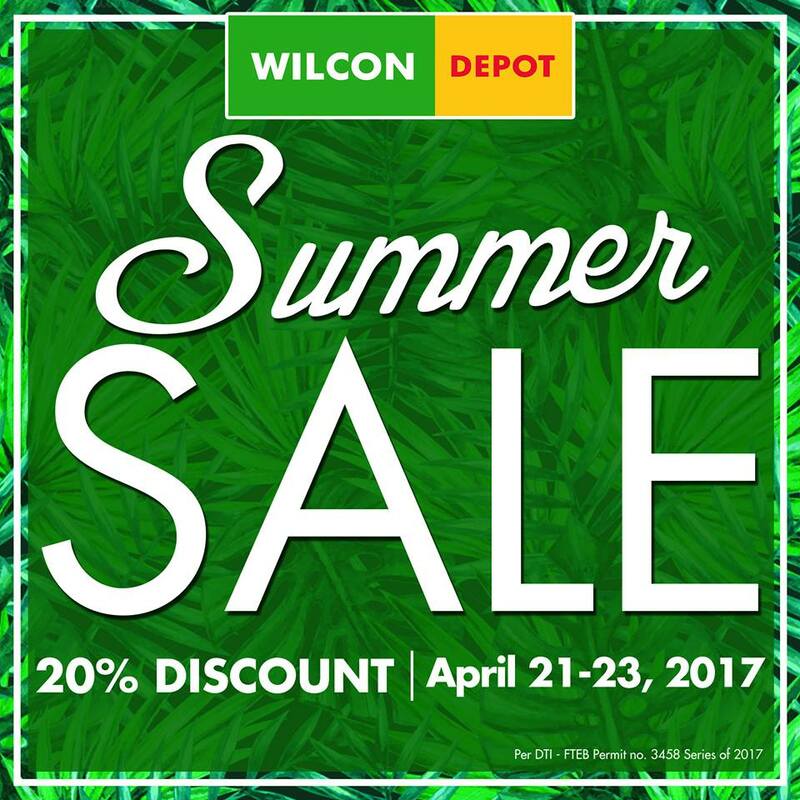 Check out Wilcon Home Depot Summer SALE happening until April 23, 2017. Get 20% discount on selected items. 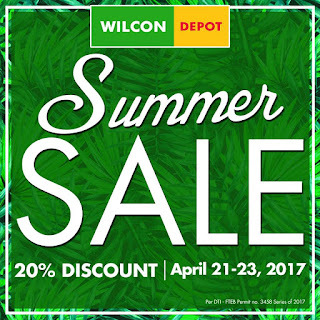 Head over to your favorite Wilcon Home Depot branch now!